On 25th July 2018 IVF is 40; it’s the 40th birthday of Louise Brown, the first IVF baby. Latest figures suggest that at least 6 million babies have been born as a result of IVF or other reproductive techniques. The average failure rate is 75% (or 79%, but who’s arguing about 4%) and there have been 20 million failed cycles. 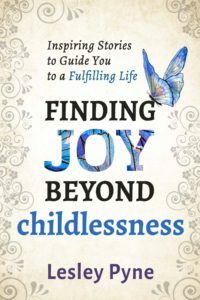 Taking a guess here, I’m going to suggest that there are perhaps 8 million (most probably more) women who are childless as a result of unsuccessful IVF or other reproductive techniques. That’s not counting many others who arrived at this place via a different path. The parents of those 6 million babies have plenty to be grateful for and I suspect the next couple of weeks will be all about celebrating. But let’s be balanced here, 20 million failed cycles is A LOT and (as you know) we’re ignored and pushed aside. The ‘industry’ would like us to disappear under a rock and keep quiet. But some of us aren’t going to do that. When we finished IVF there was no support to speak of. Pamela Mahoney Tsigdinos, Lisa Manterfield and Tracey Cleantis were the first I found, followed by Jody Day at Gateway Women. 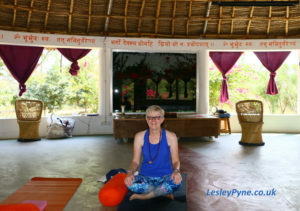 These days the range of support is so much wider and more varied; I’m a member of a closed Facebook Group for ‘bloggers, authors, healers and activists involved in supporting and changing the lives of the involuntarily childless around the world.’ There are 44 members. WOW. I absolutely love being part of the group. We each provide a different type of support and, as the description above says we all have a common aim so we’re happy to work together and support each other. Recently some of us got together and recorded this video and spoke openly about our experiences and our wishes for the future. 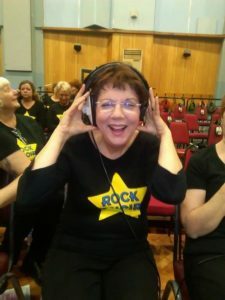 Jody Day, author, blogger, campaigner, speaker @ Gateway Women and her blog, Where are the childless voices in the celebrations over IVF’s 40th anniversary? Caution, watching this video might change your life. Will watching this video change your life? It might. 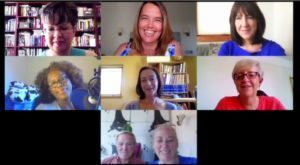 How many times have you seen seven openly childless women (and one man) talk openly together about their experiences? I know if I’d seen this several years ago it would have transformed mine. Whether you went through IVF or not, do take time to watch. I know you’ll learn something, and mostly you’ll women and one men who are essentially the same as you, talking openly about their lives and experiences. If we can speak out, you can too. 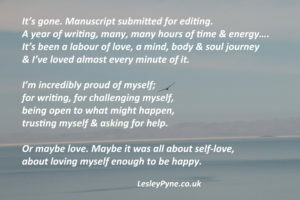 I’d love to hear your thoughts, on the video and on your experiences, do please leave a comment below. 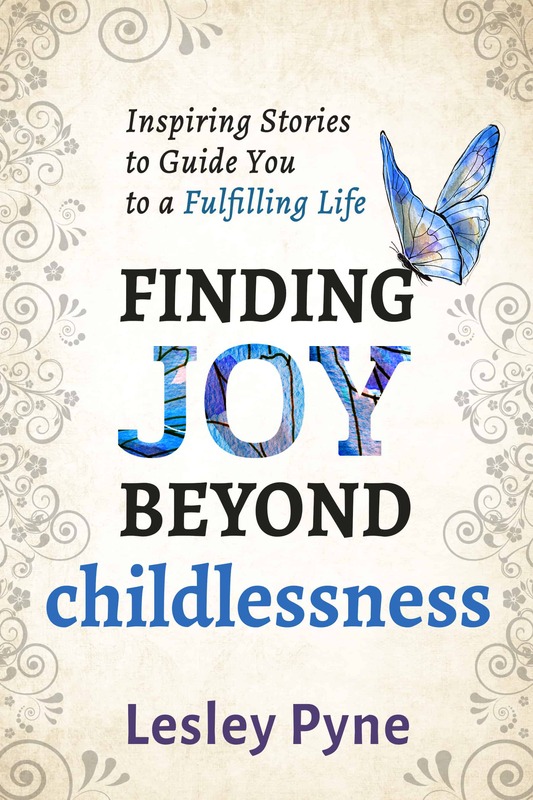 You can download Chapter One of Finding Joy Beyond Childlessness when you sign up to my email list. You can read book reviews and interviews I’ve done here. 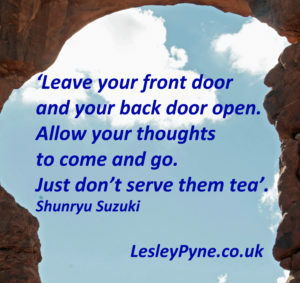 Well said, Lesley! As I’ve said on some of the others’ blogs — it was such an honour to be included in the Childless Voices video with you & all the other amazing women (& Andrew!). 🙂 IVF has come a long way in 40 years, and it’s helped a lot of people — but it’s obvious that there’s still a long way to go to ensure better outcomes for everyone who undergoes ARTs — whether or not they get to take home a living, healthy baby. Exactly Loribeth, and I’m so pleased to join you in this strong and positive community of women who are speaking out. What’s the link between a water bottle, a dragon, a swing chair and a stone? Are you telling yourself that you can’t move on? Download the first chapter of my book & learn how changing the story you’re telling yourself will change your life.